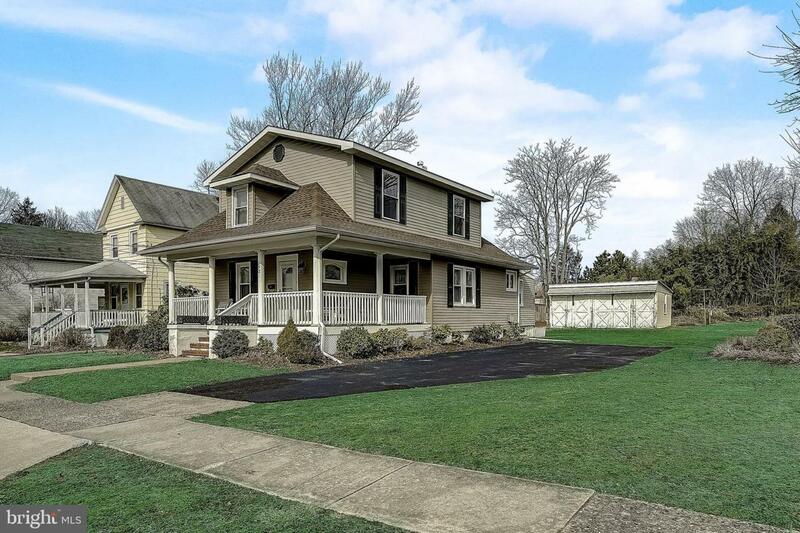 Check out this recently remodeled home on Lake Ave in Pitman. 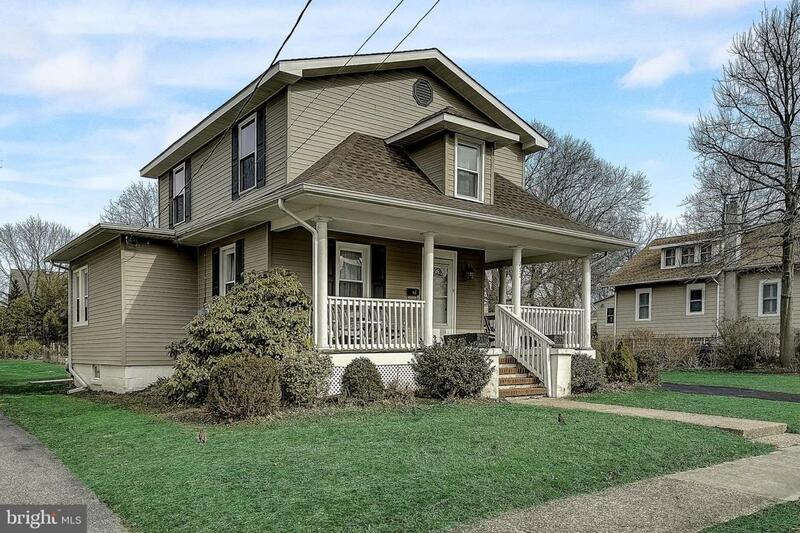 This home is beautiful inside and out, with a wraparound porch, newer kitchen, updated flooring and a second floor addition with 2 bedrooms and a full bathroom that have barely been used. The master bedroom is on the main level with a 2nd full bathroom. There is lots of closet space throughout this home, an over-sized 2-car garage in the back and a large back yard with a garden built out. The A/C, furnace and roof are all 3 years old. 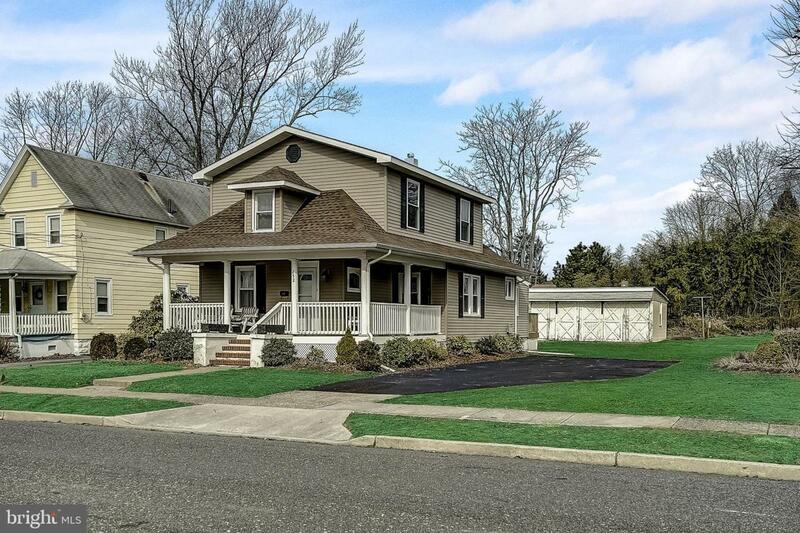 Only 2 blocks from Alcyon Lake and 1 block from WCK Walls Elementary School. Come out and see it today! 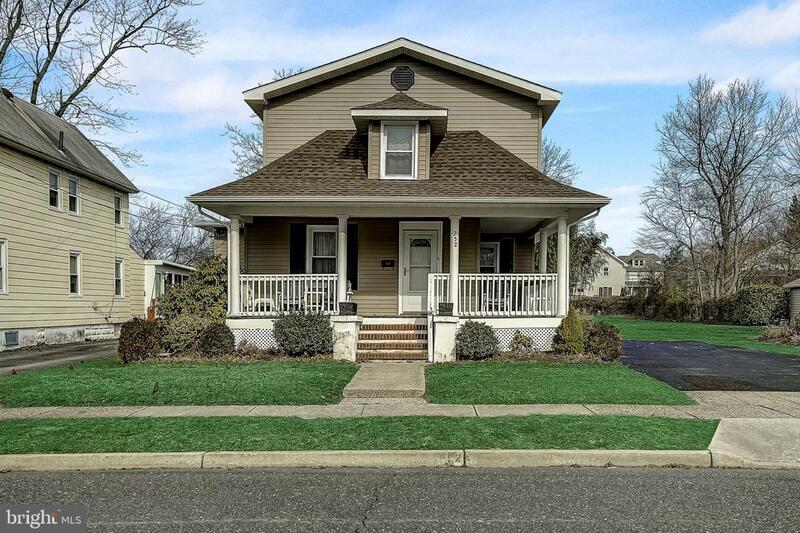 Also see 257 Lake Ave listing right across the street!